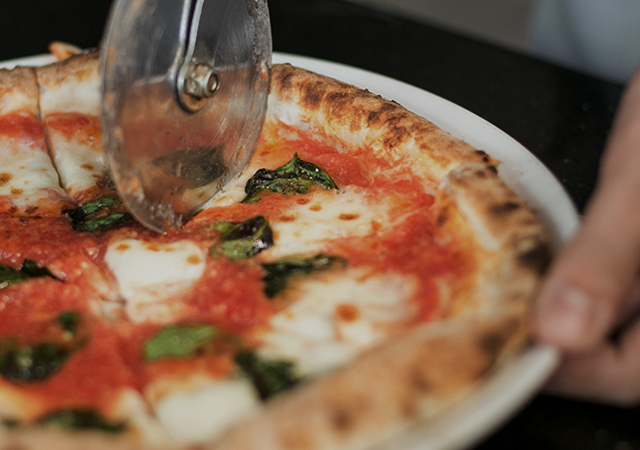 The delicate taste of each wine will give a compliment to the distinct flavor of Pizza. Thus, a glass of refreshing wine would be a good pair to enjoy Pizza to the fullest. At Pizza 4P’s, we offer a wide range of wine which you could choose to pair with your favorite Pizzas. – Pinot Noir & Cheese Pizza: Pinot Noir with a rustic, earthy and tender vanilla (from the oaks) flavor is a good pair with the rich, creamy taste of our Cheese Pizza. – Chardonnay & Veggies Pizza: Veggies Pizza tends to be neutral in flavor. Thus, a touch of subtle, juicy Chardonnay will be a good combination with our veggies Pizza. – Cabernet Sauvignon & Meat Pizza: A rich meaty pizza (Parma Ham, Salami, Teriyaki,…) deserves a strong and flavorsome wine. Cabernet Sauvignon with a strong, rich and fruity flavor is a good treat for a meaty Pizza. 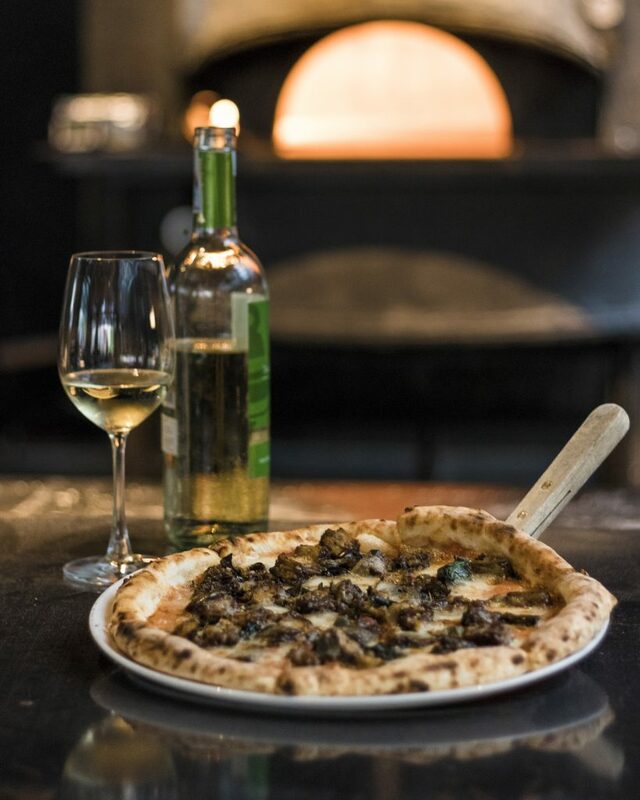 As Pizza would taste better with a glass of wine, with our wine recommendation, hope you could choose a suitable wine to pair with your preferable pizzas.